Guaiazulene: A herbal ingredient extracted from chamomile that is effective in calming inflammation of damaged skin tissue as well as regenerating new skin cells. 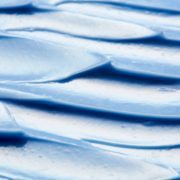 In Japanese clinical trials, Guaiazulene demonstrated positive effects in sunburns, eczema, and ulcerative skin disease. It is often used as the main raw ingredient in burn ointments. 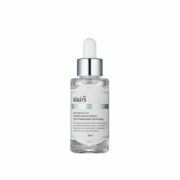 Centella Asiatica Extract: As a plant native to Madagascar, it is also known as ‘tiger grass’ and is often used in cosmetics as ‘Centella Asiatica. 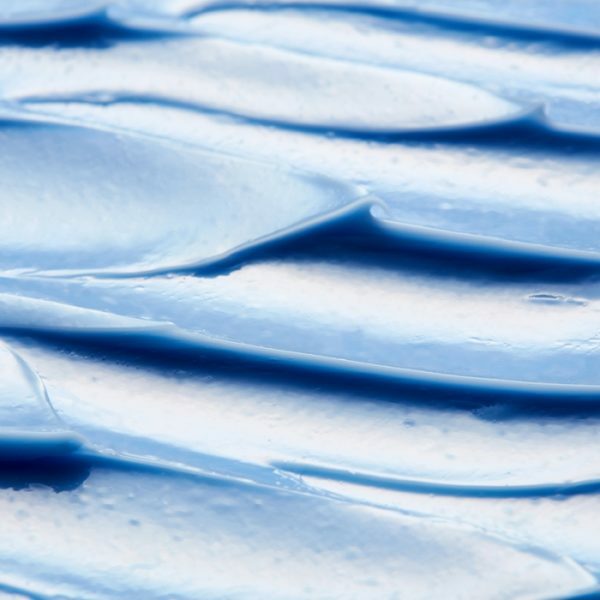 It helps with the regeneration of new skin cells and prevents scarring. Centella Asiatica Extract is usually the primary ingredient in ointments. 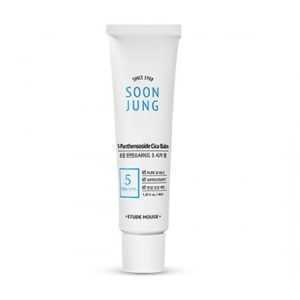 Those with oily, acne-prone and sensitive skin to soothe redness and calm sensitivity from sun exposure. 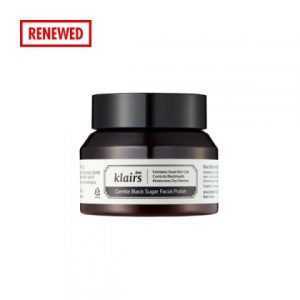 Out of many products I’ve tried from Klairs this is my best . I use after Cosrx AHA/BHA toner and after the Midnight Blue Calming Cream I use Neutrogena oil free moisturizer. It made my skin glowy, dewy and hydrated. Most of all it really CAMLED my skin and also I didn’t break out. 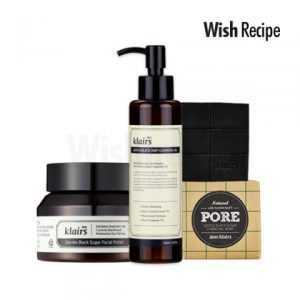 Having oily and sensitive skin, I find difficult to find a product which gives instant result. I also have acne prone skin and it does it job from the first night I use. This has become my Holy Grail! Everyone should try this and I bet no one will go back! It really does calm irritated skin. It’s a great product to also mix in with a soothing moisturizer or spot treat inflamed acne! 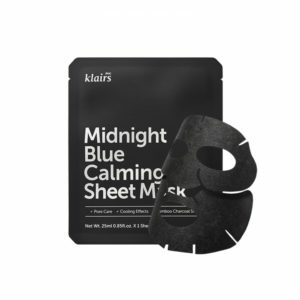 Klairs is the most promising line for anyone who just loves skincare.and im so happy beautybarn has made access to these beautiful brand so handy(just a finger tip away)🤗 and my hinest opinion about the midnight blue calming cream here is,it actually works exactly as it claims. Great product. Calming like the name suggests. Slightly pricey. This cream has holy grail status for me, for the amazing calming and repairing affect it has made to my skin. 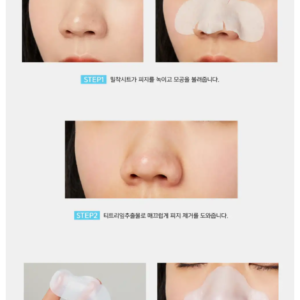 This is so perfect for sensitive skin especially with disturbed skin barrier. The 60ml size is even better at that price. 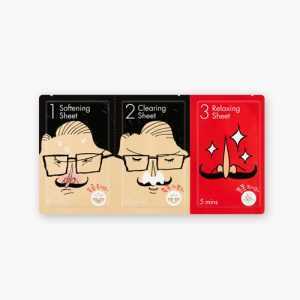 This is my favorite product from klairs. I use it at night time on red, irritated areas on my face. 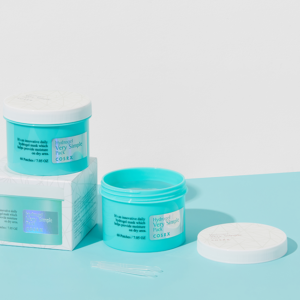 It gets beautifully absorbed into my skin and leaves no greasiness at all. It’s quite moisturizing too. Definitely a product to stock up on. 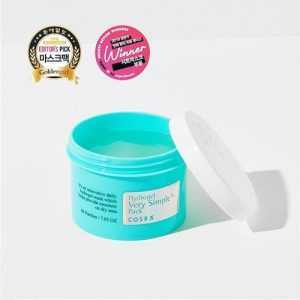 This cream in the 60g pack is a must have in your skincare. Good for after sun care and for acne prone skin. This cream actually was a holy grail for my redness on cheeks! 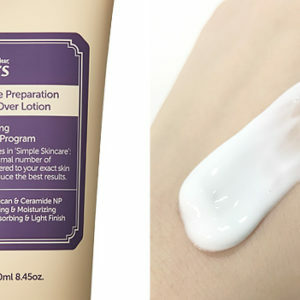 It works really well for that matter and also it moisturiser your skin too so don’t hesitate to buy it! The smartest way to use the Klairs toner. 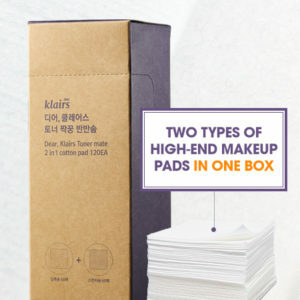 Two types of facial cotton pads to maximize the effects of the Klairs toner in one box. 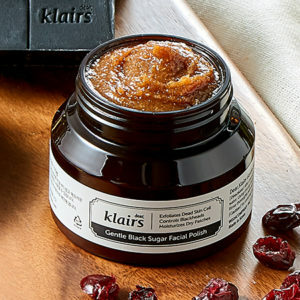 The Klairs Gentle Black Sugar Facial Polish for face contains an abundance of black sugar. Black sugar aids in the removal of dead skin cells and blackheads. 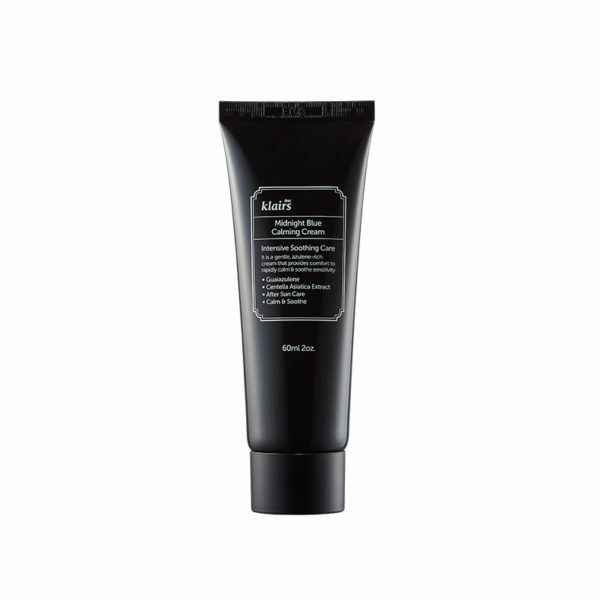 It exfoliates of dry skin with ease and adds a glossy smooth look to the skin.